Super Stylish Party Photo Booth! 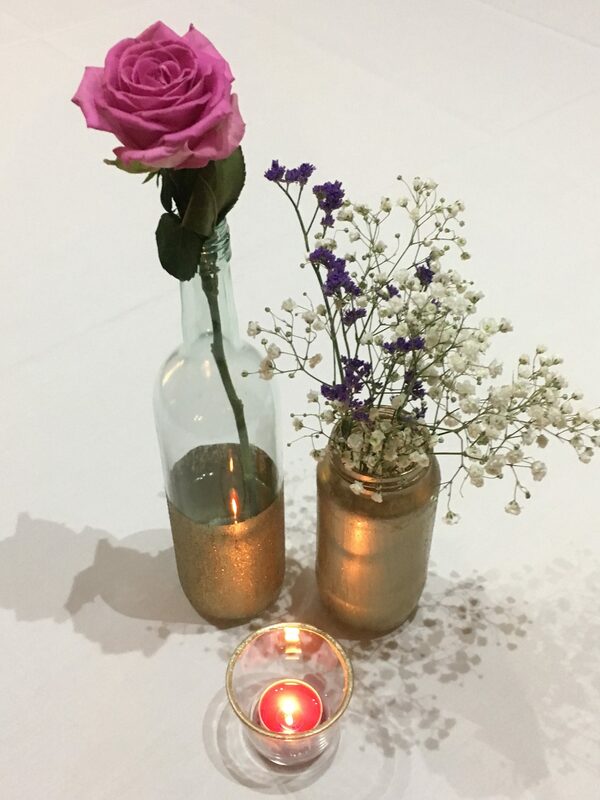 It’s always such a pleasure when we get to provide photo booth entertainment at events where a lot of care has gone into styling the details, I guess we love that kind of thing because of the number of beautiful weddings we are able to be at week in week out. 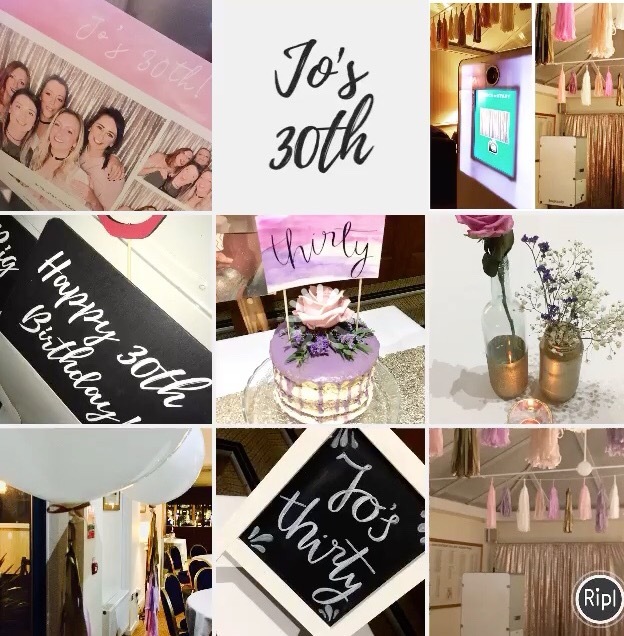 Jo was able to plan the perfect 30th birthday party last month with super cute details like her watercolour drip cake, gorgeous pinks, lilacs and peach showing up in paper tassel decor and giant balloons. To work with Jo’s vision for her event we supplied an open BoothPod with a stunning rose gold sequin backdrop. The bespoke print design captured the watercolour elements along with a cute handwritten style font which is very on trend at the moment. When it all came together on the night the venue looked fabulous and it made for a fantastic night celebrating turning 30! If you’re planning a special event, perhaps a birthday party or anniversary, why not get in touch and share some of your plans with us. We can give you expert advice on how to add a photo booth to your event and keep it in line with your styling or theme. 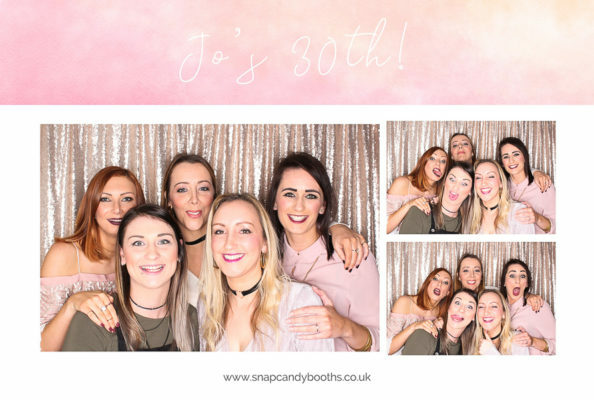 Here’s a look at Jo’s stylish party photo booth and some of the other details from the event.